Did you know that almost half* of the UK’s pet owners buy a gift for their pet on Valentine’s Day? And why not? We are a nation of pet lovers after all - we have a reputation to maintain! But while that heart-shaped toy may not make it through a week, this spring, along with insurance that lasts a lifetime, Agria Pet Insurance is offering an extra gift that owners can give to show their pets they really care. With every lifetime policy taken out from 1st February to 31st March 2019, Agria Pet Insurance is giving owners £50 to spend on anything at their vet practice that supports their pet’s health. This could be vaccinations, a health or dental check, consultations and much more. And we can’t think of many better ways to demonstrate how much you love your pet than helping them to stay in great shape. Prioritising pet health this way is very much in keeping with the reputation Agria has built over their 129-year history. Agria Pet Insurance specialises in, and only insures animals. So, unlike many other providers that also insure homes, cars and lives – Agria focuses on pets only. This means their UK-based team just consists of animal-lovers and owners, many of whom are veterinary trained. Having someone who genuinely understands and can empathise when an owner’s going through a difficult time can make the world of difference. Known for their commitment and passion for putting pet welfare first, Agria Pet Insurance works in close partnership with the veterinary world. Insight from this relationship has led Agria to only offer ‘lifetime’ policies, giving owners the reassurance of cover for ongoing or recurring treatment – rather than restricting them with time or per-condition limits. 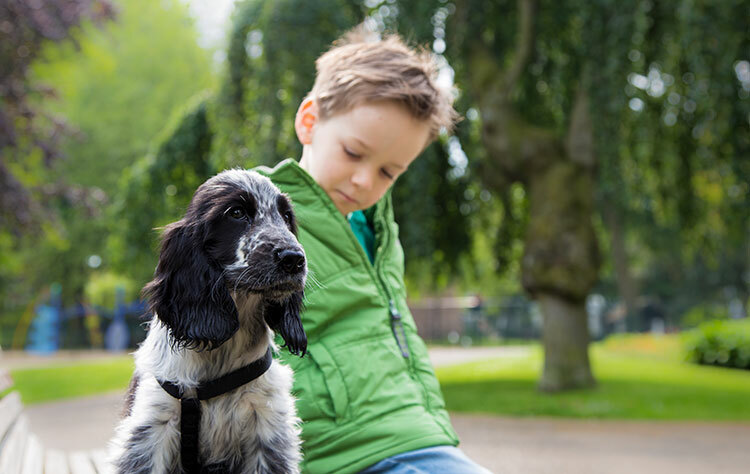 Agria Pet Insurance also partners with key organisations including the Kennel Club, and has a strong, ever-growing presence across the UK’s rehoming sector. 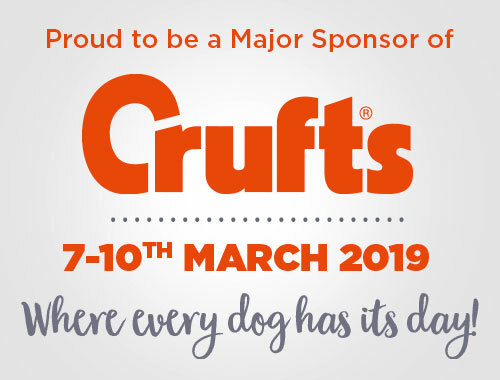 As the only pet insurer endorsed by Crufts, the team from Agria Pet Insurance will be at the world’s greatest dog show this March at the NEC in Birmingham. If you’re planning to be there, make sure you stop by their stand in Hall 3 for an exclusive show offer and to pick up some fantastic goodies! In the meantime, get your pet’s year off to a healthy start with £50 of free vet care. To find out more about Agria Pet Insurance, and for a quote, see www.agriapet.co.uk or call the team on 03330 30 10 00. Visit the Agria Pet Insurance team at Crufts from Thursday 7 March – Sunday 10 March, at stand 25a, Hall 3, at Birmingham’s NEC. Terms, conditions and excesses apply. Agria Pet Insurance Ltd is authorised and regulated by the Financial Conduct Authority, Financial Services Register Number 496160. Agria Pet Insurance is registered and incorporated in England and Wales with registered number 4258783. Registered office: First Floor, Blue Leanie, Walton Street, Aylesbury, Buckinghamshire, HP21 7QW.